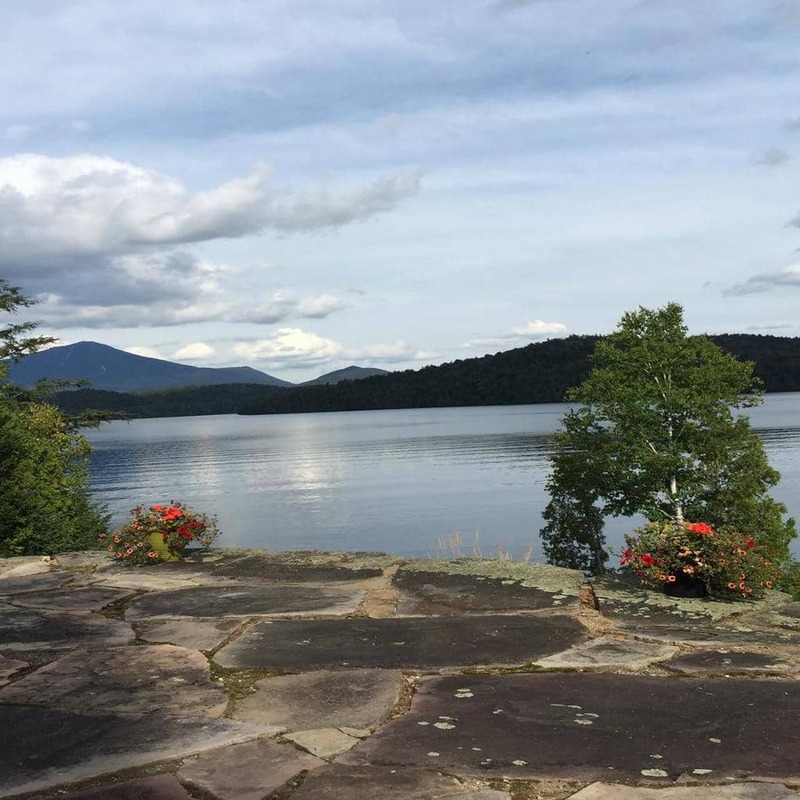 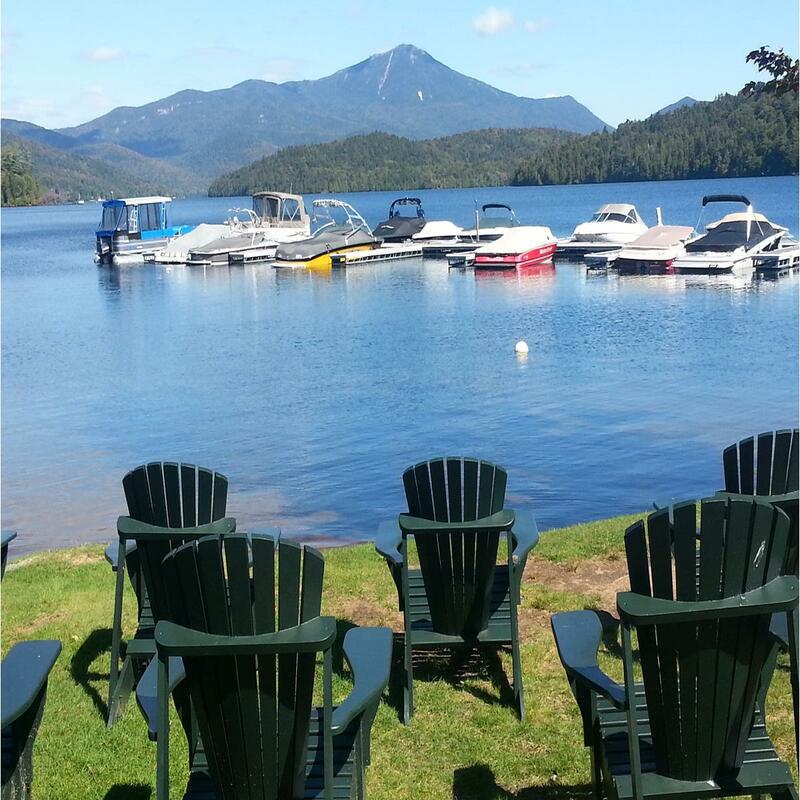 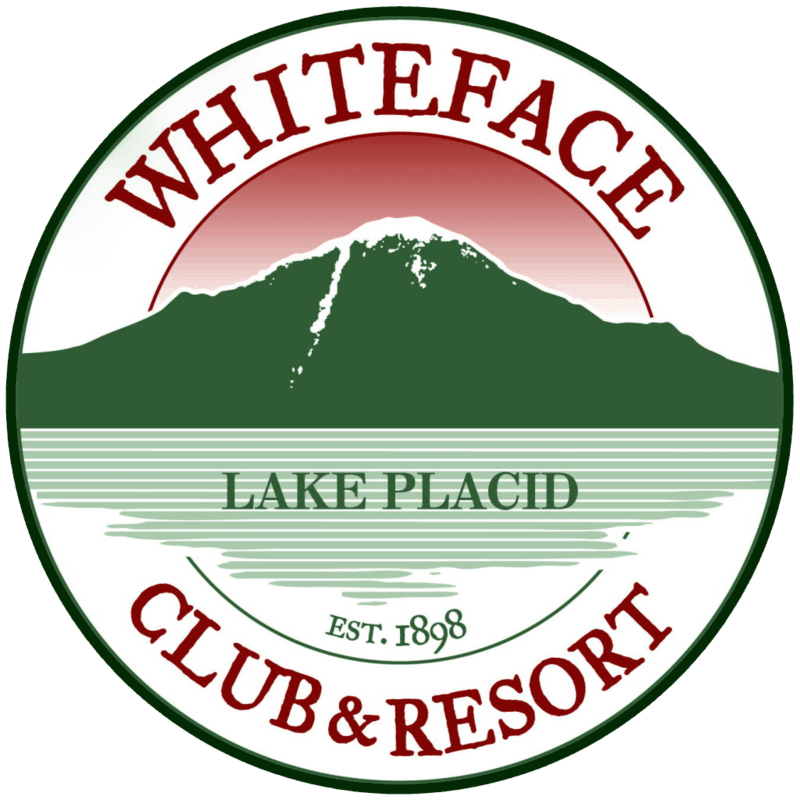 Whiteface Club & Resort offers you one of the largest and most diverse selection of upscale condo and townhome vacation rentals. 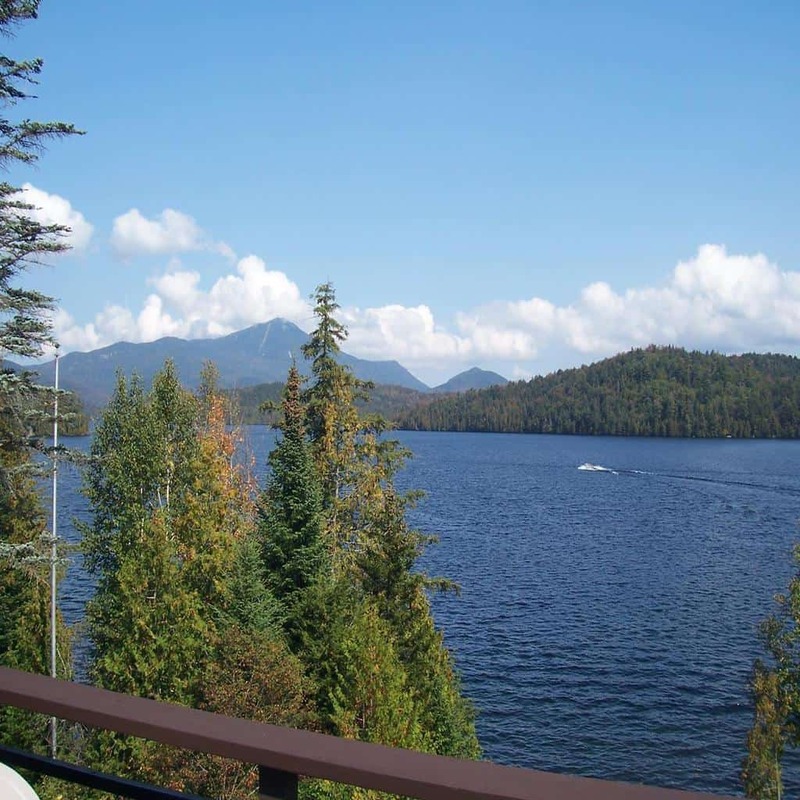 Whether you would like a plush luxury penthouse with panoramic lake views, or lake-front unit only steps from a sandy beach, we have just the property you’re looking for. 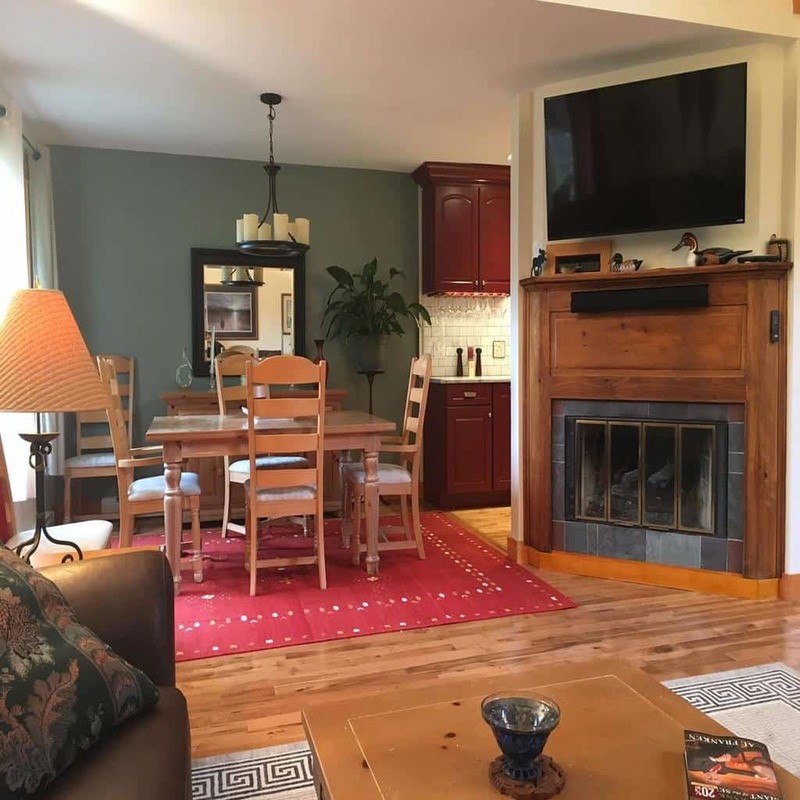 Available in many great floor plans with one to five bedrooms, our condos and townhomes are perfect for couples and/or families, and can be combined for larger groups, reunions and wedding guests. 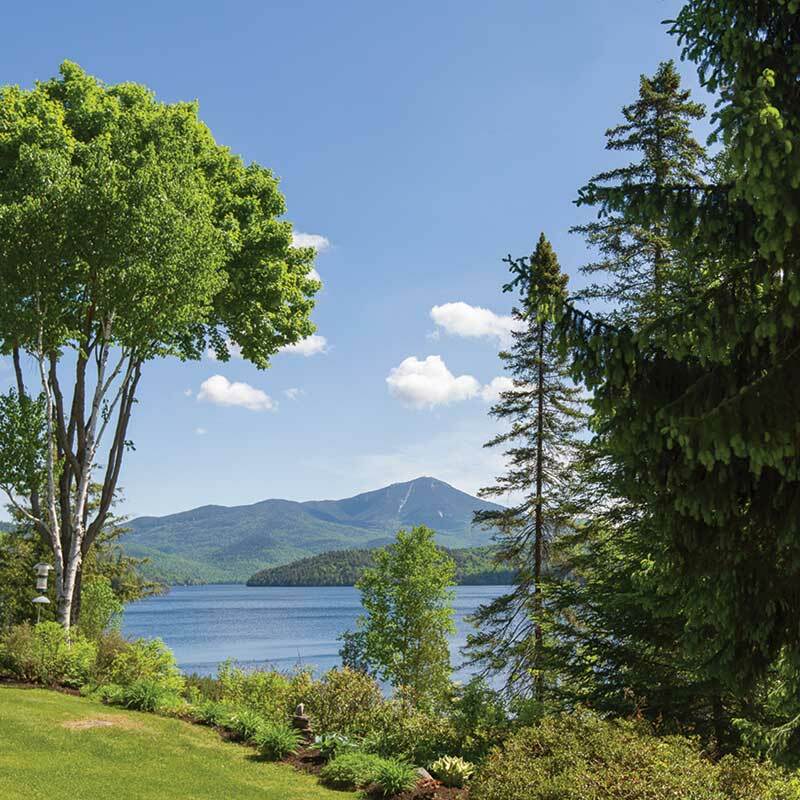 These vacation properties are convenient to all resort amenities, ski areas, nature walks, parks, shopping and fine dining. 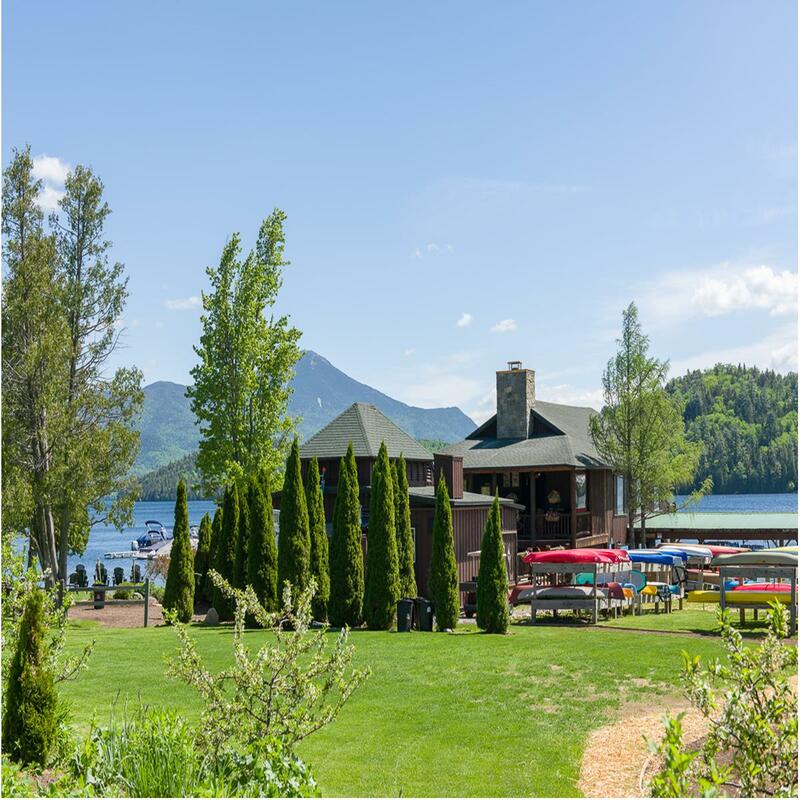 All on-site vacation rentals are within a 5 minute walk to all venues. 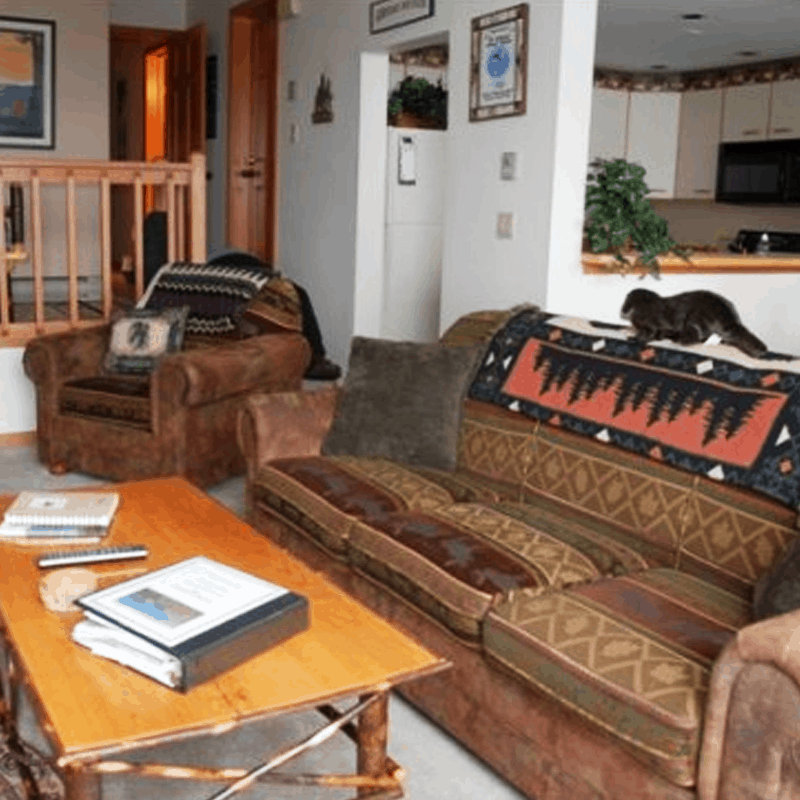 Some of the amenities include fireplaces, spacious master suites, large screen TVs, spas, saunas, outdoor hot tubs, private decks and patios, and are available with many of our condo and townhome rentals. 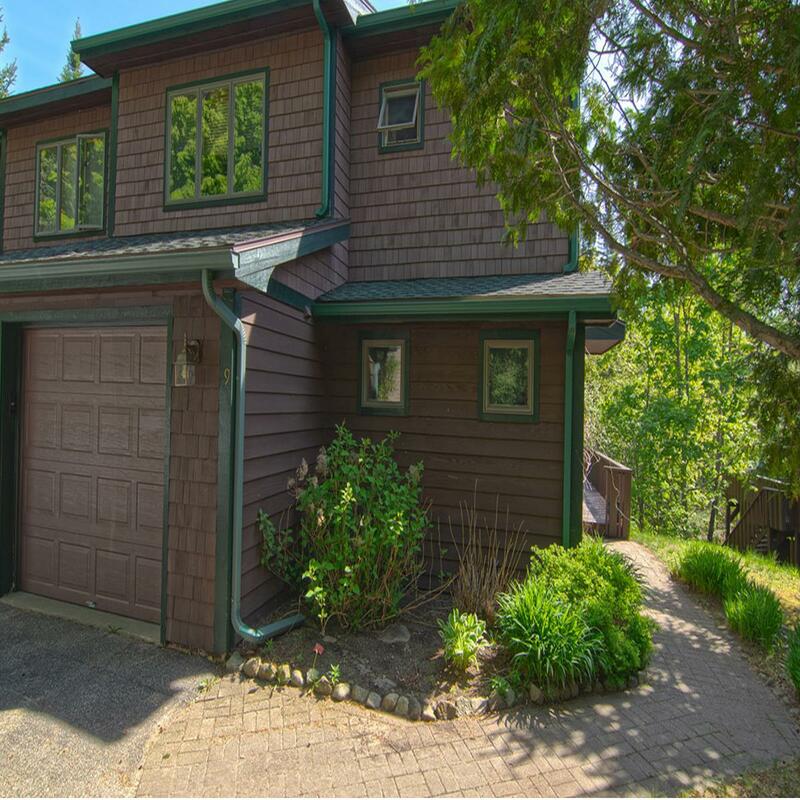 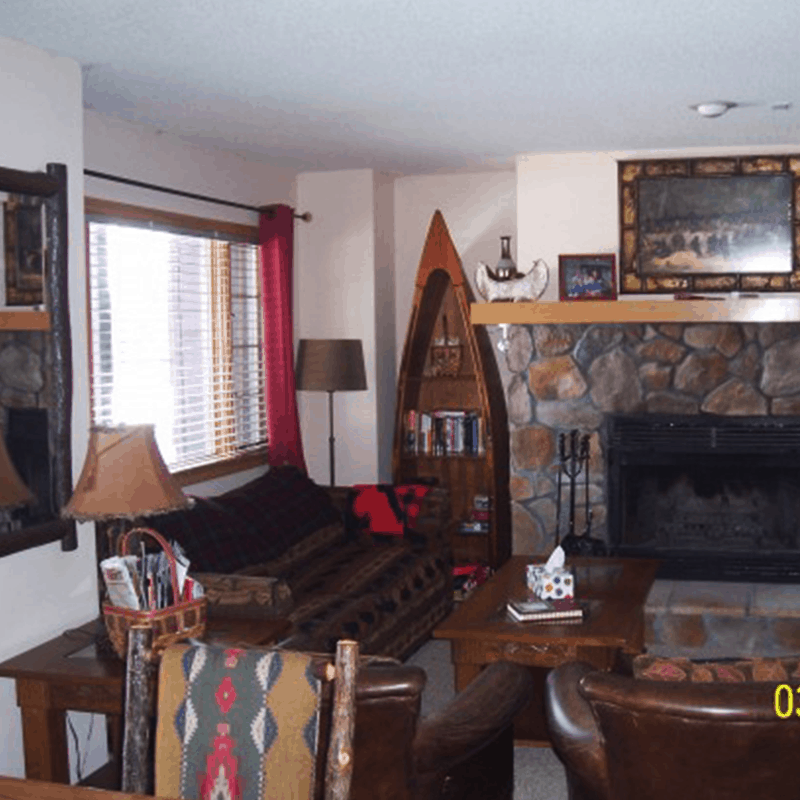 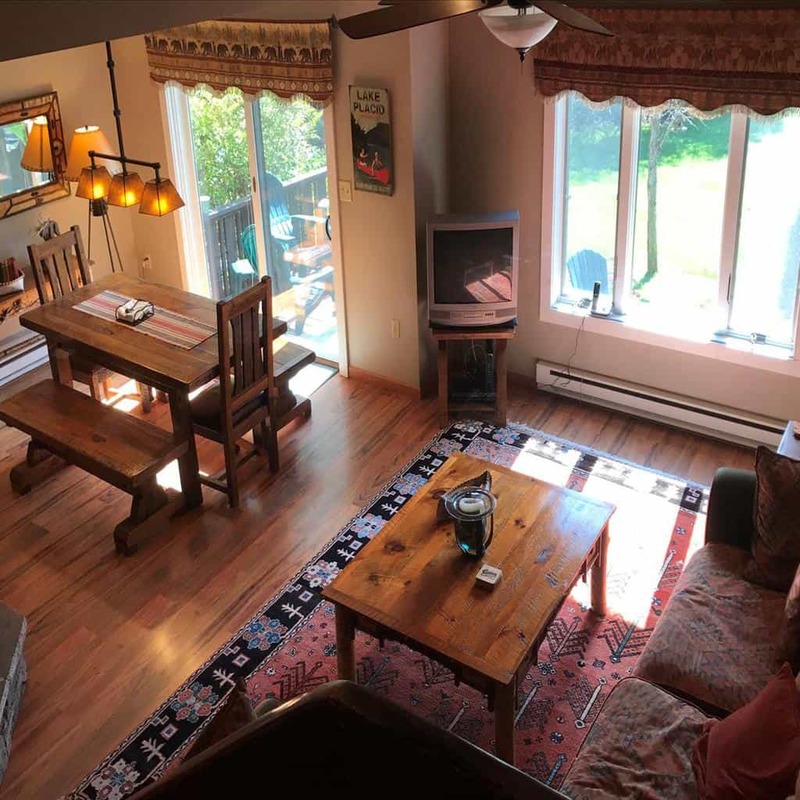 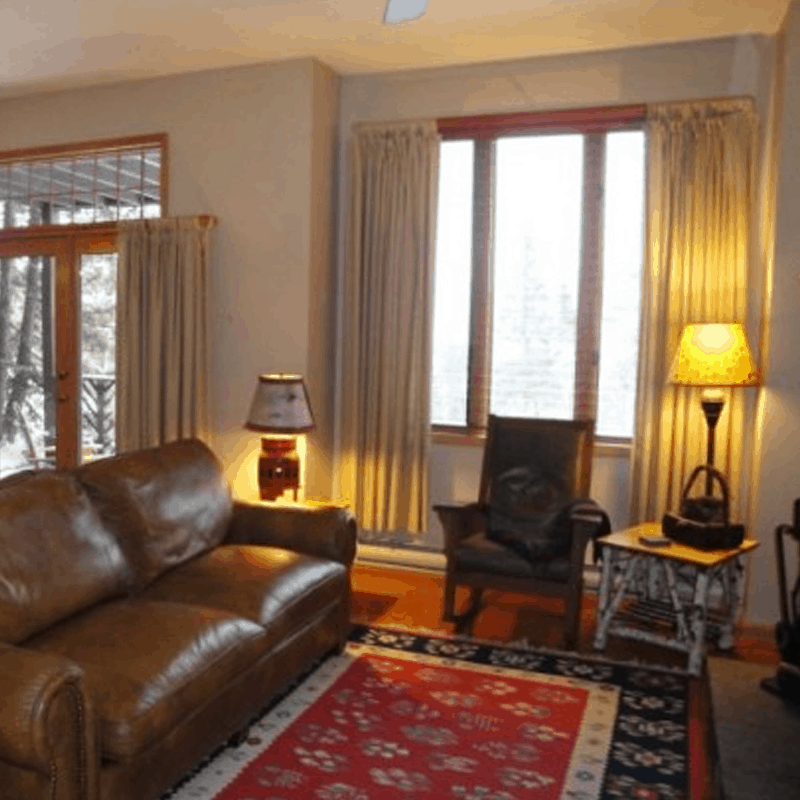 Stylishly decorated, our condo and townhome rentals feature warm and inviting country and mountain decors, luxurious furnishings and all the features you want for that perfect Adirondack getaway.